Gather your courage! The long-enjoyed peace of Yon has been disrupted by a ferocious and mean-spirited dragon — he's terrorizing the locals and eating their livestock without their permission! Fortunately, a few wannabe heroes (that's you!) have risen to the challenge of slaying the beast. 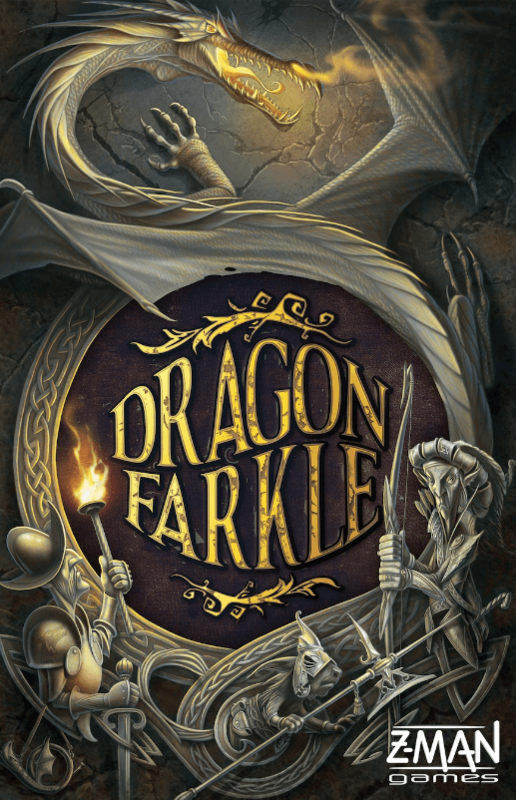 Get yourself a brave companion, gather a powerful army, and enter the Dragon's Keep for cheese and country in Dragon Farkle!